Technology is a world in constant evolution, every day we think, plan, and create new solutions that help, support, and facilitate our daily activities. A great example of this statement are the gadgets which are devices thought to improve the quality of another device, facilitate some activity, among many other features. And technology does not focus on science or the military, but also embraces all the common instances of the lives of all people; that is, it analyzes the activities of the people and standardizes them to have an idea that is directed to a precise objective. Although the world of technology analyzes everything to try to solve everything. In this world, ideas depend on each of us to create something new and modern. We are free to create our own idea by combining topics that are not usually so closely related. But that is already at the discretion of each of us. 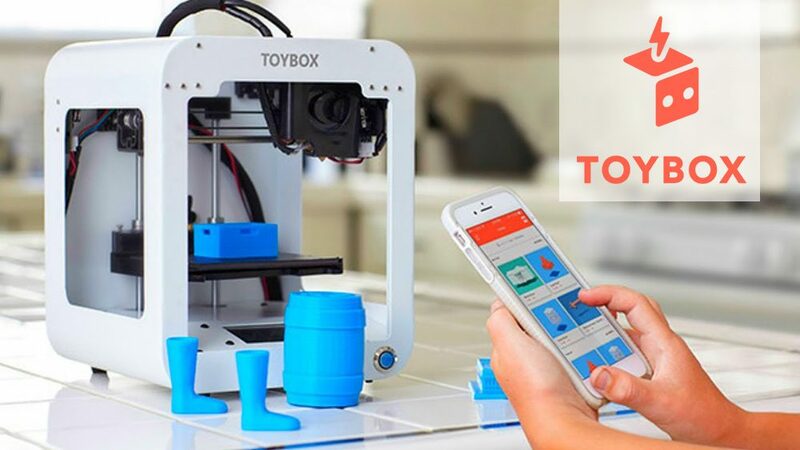 The importance of this article is to present you an idea that has managed to interweave the impression, the creation of toys, the 3D dimension and the most common devices currently; that is, smartphones. 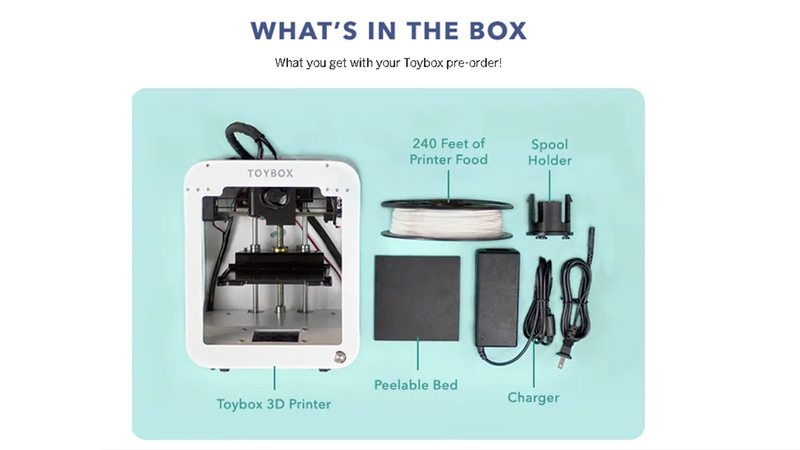 I am talking about a 3D printer to which its creators have named it as TOYBOX. 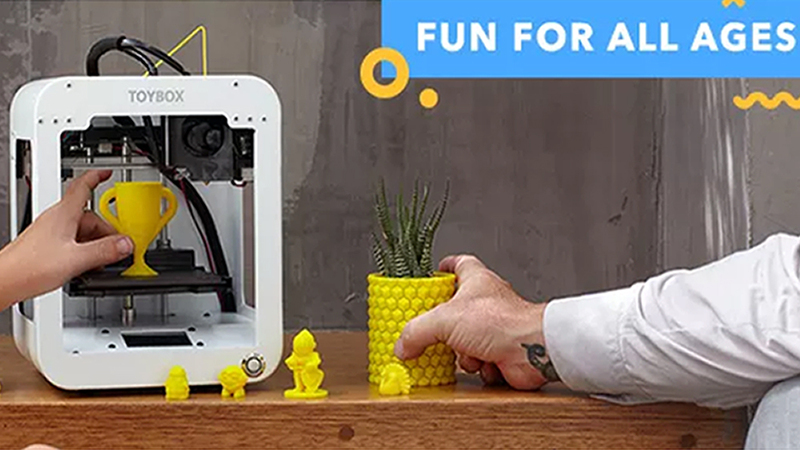 It is the first user-friendly printer, a touch of the 3D printer for children to design and print their own toys. This device allows us to create a toy at the touch of a button. It allows us to print endless possibilities like games, blocks or any other toy that we can imagine. It is very simple and easy, we can consult the catalog of pre-designed toys, upload our own designs, or simply draw something and send it to print it. The creators guarantee that TOYBOX printers are of high quality; that is, they are durable and provide entertainment for years. All materials are suitable for children and their parents keeping the fun of an instant impression without any clutter. TOYBOX is affordable fun for the whole family!